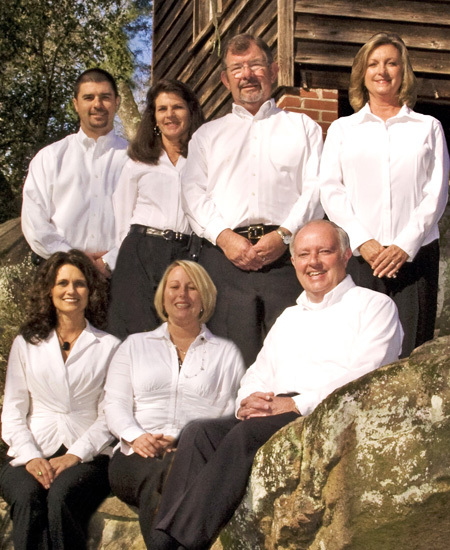 Shealy Realty, a family owned real estate company, provides real estate services throughout the Batesburg-Leesville area of South Carolina including the Lake Murray communities, Gilbert, Aiken, Lexington, Saluda and Batesburg-Leesville. With over 30 years of real estate experience, Shealy Realty is a market leader in sales production and the company has earned an impeccable standing in the various communities it serves. With an unmatched reputation for quality service and satisfied customers and buyers, Shealy Realty has expanded its residential real estate services to include commercial real estate as well as establishing a strong presence in land-acreage real estate. Staying abreast of new trends and marketing our properties both locally and nationally, Shealy Realty has built one of the most trusted names in real estate.